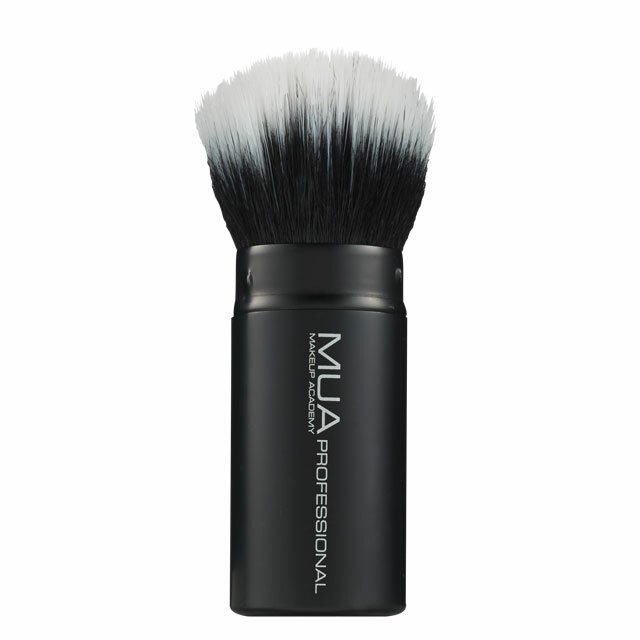 Our best-selling brush is now available in this on-the-go version. 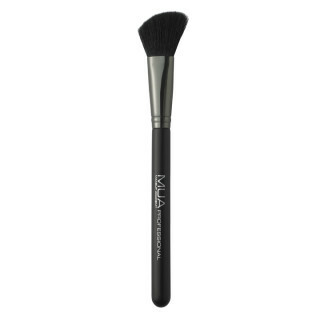 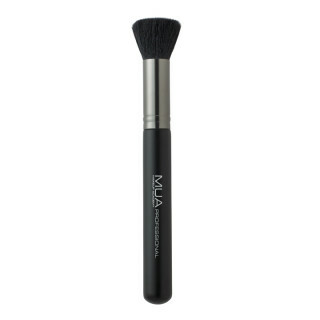 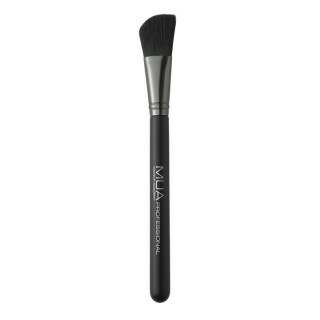 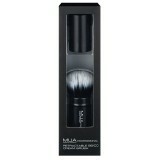 This brush exquisitely applies and blends BB and CC creams. 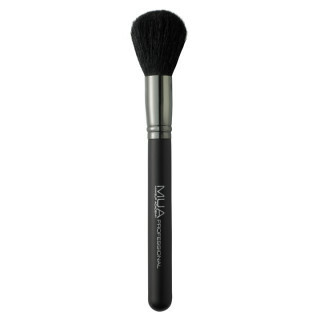 The brush head is perfectly contoured and has a uniquely measured fiber density to roll and buff product over the skin for a glowing, ultra-natural finish. 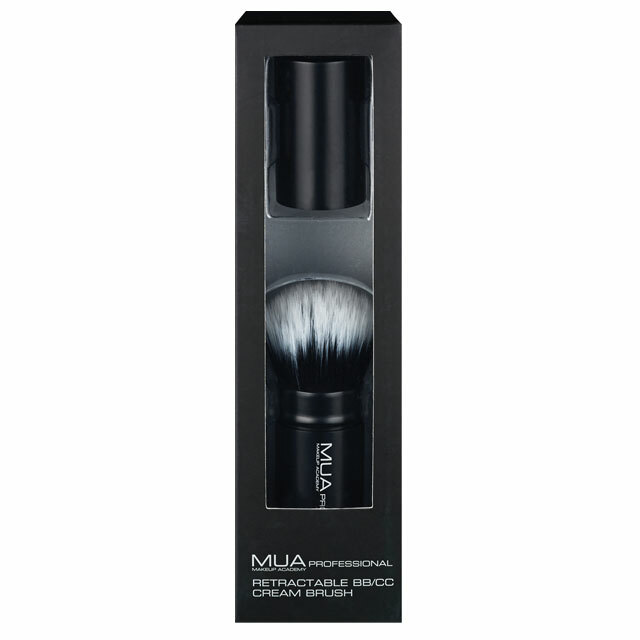 Blends, blurs and diffuses cream over the skin in one simple application, creating the ultimate tool for achieving a feather-light natural skin look.